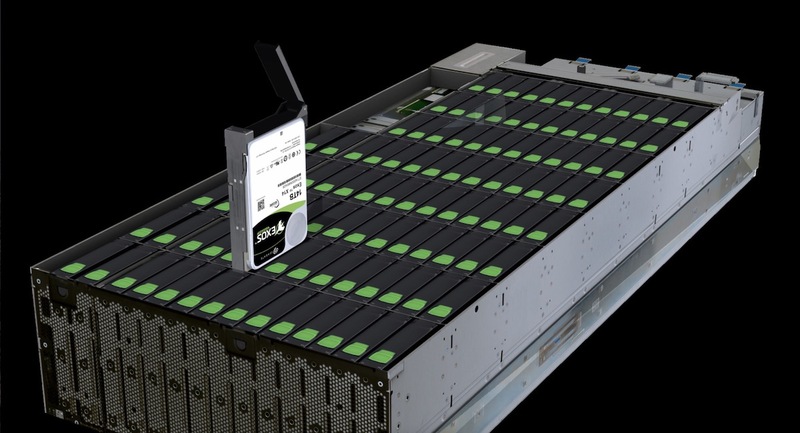 Seagate has joined the new Akraino Edge Stack project to share its extensive experience in storage management for building solutions for the edge as a member of the organization’s Governing Board and its Technical Steering Committee. 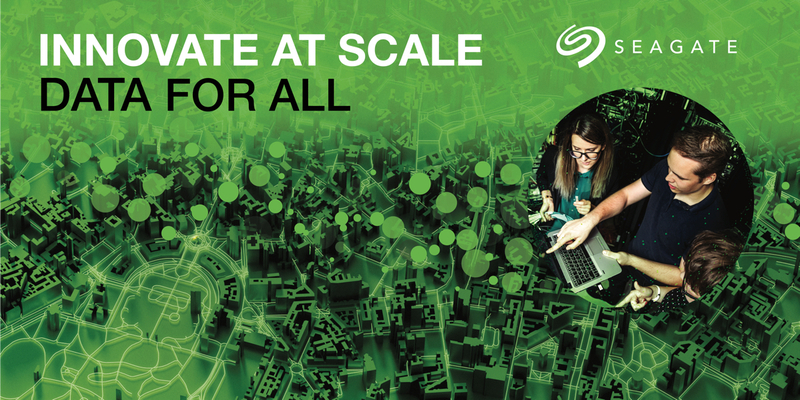 Seagate is working alongside AT&T, Intel, Qualcomm, Red Hat and others to advance the architecture of the edge, and to drive discussion of its use cases and technology choices. 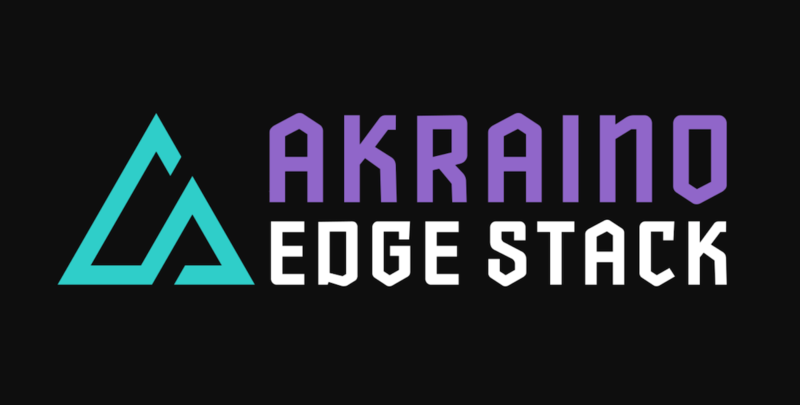 The Akraino Edge Stack project is a Linux Foundation project that’s been kick started by key players in the edge and cloud computing ecosystem. The project is specifically focused on creating an open source software stack that supports high-availability cloud services optimized for edge computing systems and applications. Akraino Edge Stack will offer users new levels of flexibility to scale edge cloud services quickly. 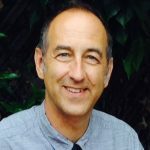 “The project starts with the recognition that in terms of data growth, the edge is going to be at least as big if not bigger than what we have seen with the cloud. 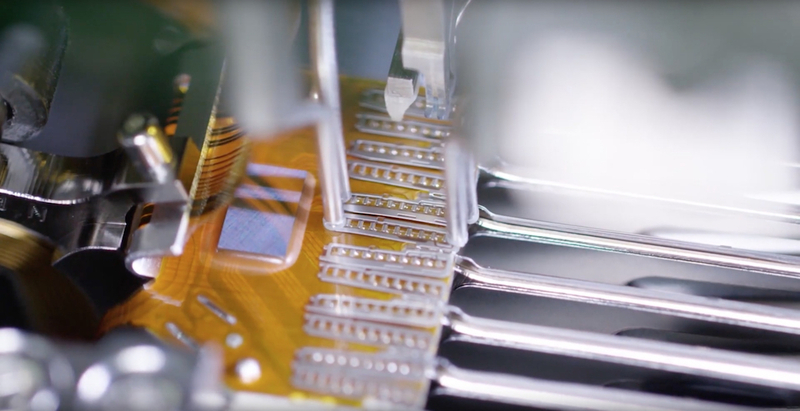 Akraino aims to develop a definitive, simpler, modular way to solve computing and data management at the edge,” says Mark Re, Seagate senior vice president and Chief Technology Officer. Edge computing enables wholly new use cases, and presents new sets of requirements that can be more effectively supported though open, collaboratively developed end-to-end edge standards. The Akraino Edge Stack project will support a broad range of Telco, Enterprise, and Industrial edge use cases, with a focus on creating blueprints that will consist of validated hardware and software configurations against defined use case and performance specifications. 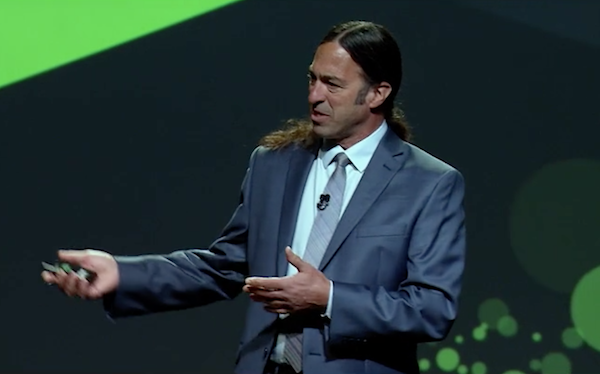 He points out that systems at the edge exist outside of a traditional controlled IT environment or a cloud data center, “where you have an army of IT experts monitoring daily and managing systems hands-on.” So edge systems must be as simple as possible. 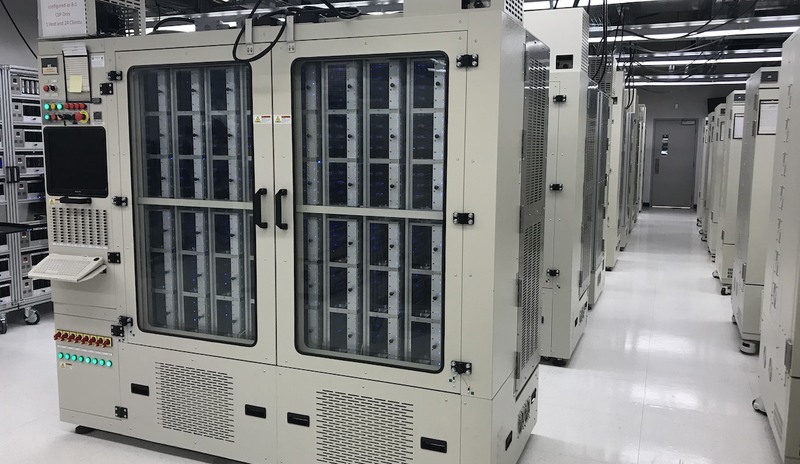 “Data security is so important for the cloud and for traditional data centers — and its even more important at the edge,” says Srinivasan. Unlike a cloud data center where everything is physically protected and under 24-hour hour video surveillance, facilities and systems that comprise the edge will be off-campus and can be outside. Likewise, security features like self-encryption, firmware verification, locked diagnostic ports and secure boot processes that prevent transgressions by hackers are very important at the edge. For similar reasons, it’s critical that edge infrastructure is designed and deployed in such a way that it can withstand and recover from trouble when it occurs.